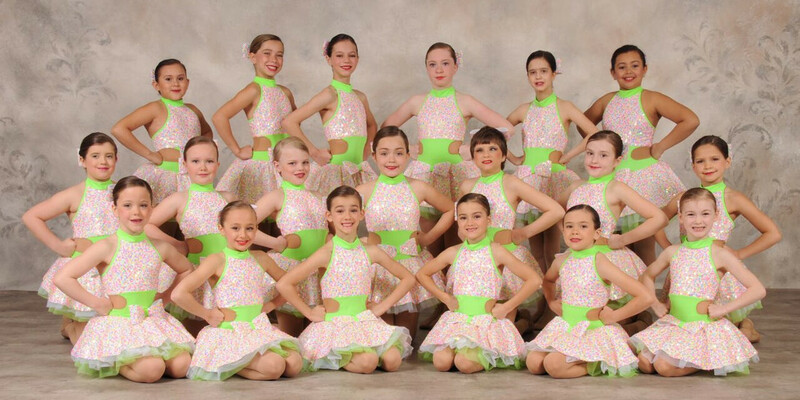 In an effort to provide a continued level of excellence in dance education to Cornwall & Area, Powell School of Dance, Inc. follows standardized dance curricula. Powell School of Dance is an accredited dance school. Powell School of Dance Inc. is currently following the Associated Dance Arts for Professional Teachers (ADAPT) teaching method for Jazz & Tap and the Acrobatique Acrodance Syllabus for Acrodance. The PSOD teaching faculty graduated from the ADAPT Teacher Training School in July 2016. Certification under the Acrobatique Acrodance Syllabus is ongoing. In September 2015, Ecole de danse Powell School of Dance Inc. began following the Royal Academy of Dance (RAD) teaching method for classical ballet. Powell School of Dance Inc. is a recognized member of the RAD. As of September 2017, Powell School of Dance Inc. began following the ADAPT Ballet Syllabus, which is rooted in the Russian method for the teaching of classical ballet. Powell School of Dance Inc. also offers graded dance exams in ADAPT Tap & Jazz. It is our long-term goal to offer graded dance exams in Classical Ballet and Acrodance. 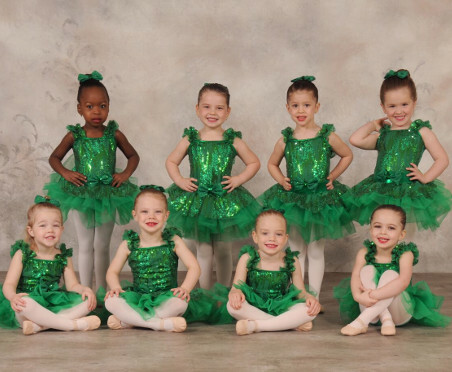 For the purpose of student growth and success, dancers are placed in classes according to age and ability level. All class placements are at the full discretion of the PSOD Faculty. The teaching faculty reserves the right to change a student's class placement when they deem it appropriate. Please contact Ecole de danse Powell School of Dance, Inc.